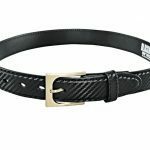 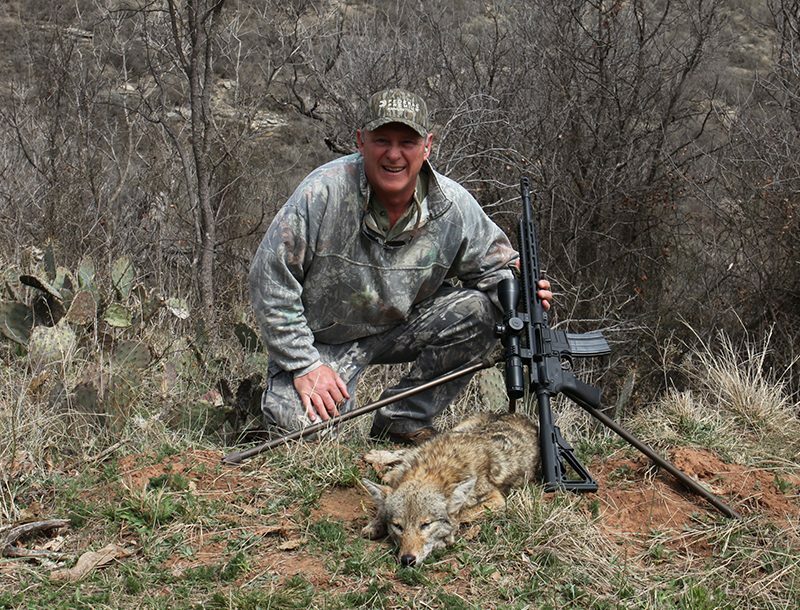 Here are three gun belt brands you can trust! 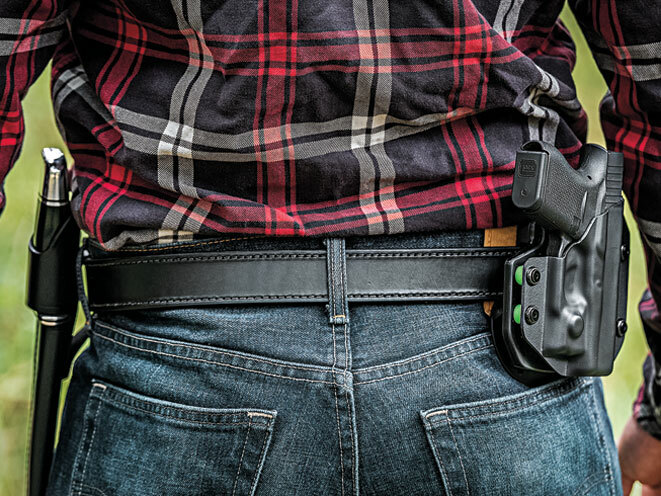 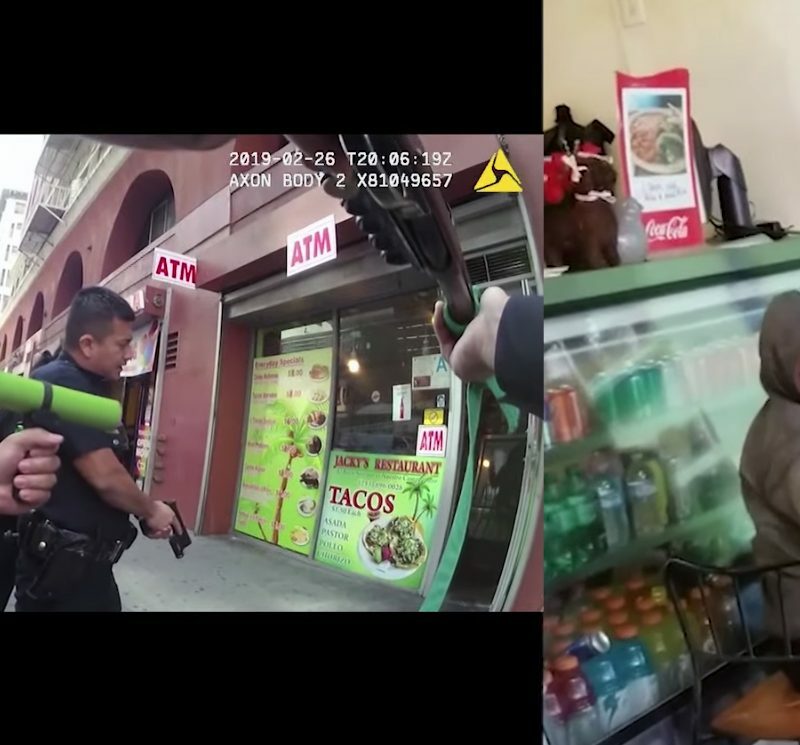 It is of little use to invest in a quality holster and place it on a dime-store belt. 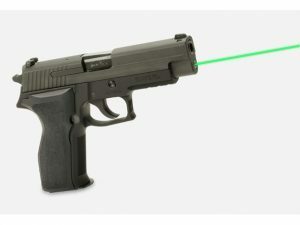 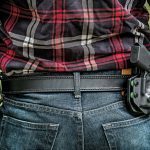 The weakest link is the first to fail and there is no reason not to get a quality gun belt if you plan on daily carry. 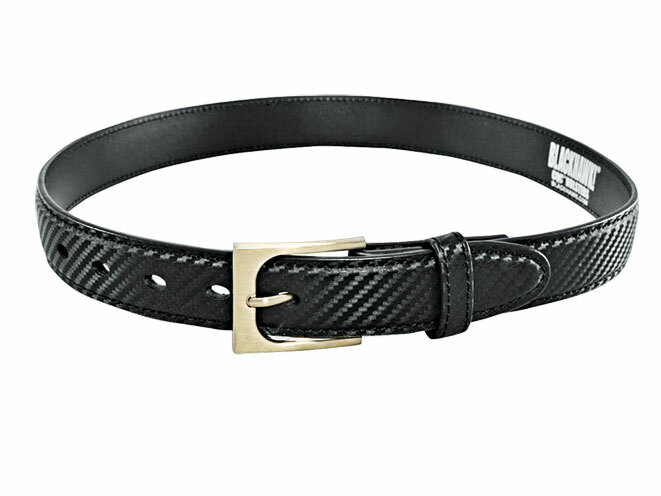 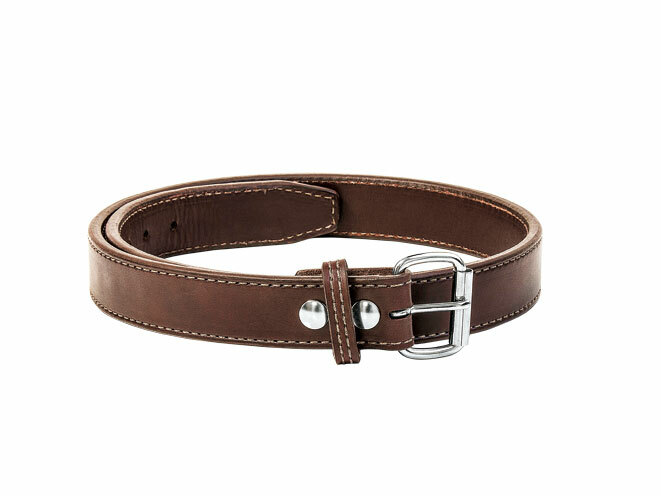 Here are three belt brands you can trust! 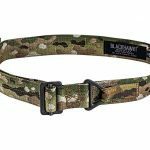 Tac-Shield: The new Tactical Gun belt from Tac-Shield is a solid 1.5-inch-wide belt constructed from a double layer of 7,000-pound-tested nylon webbing. 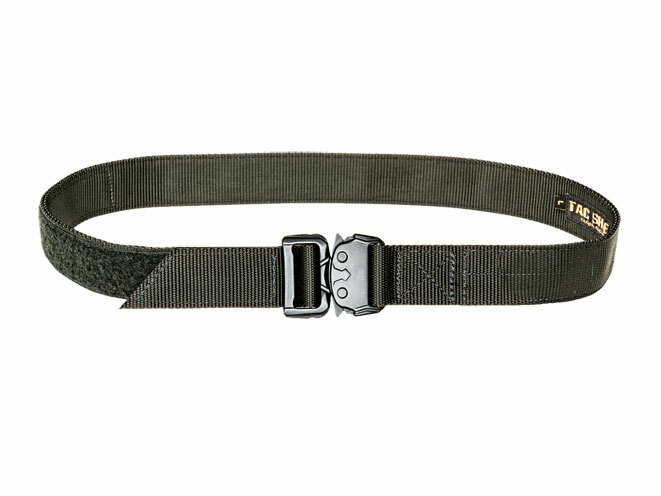 To prevent any possible sagging, the webbing has been reinforced with a stiffener that keeps the belt in place. 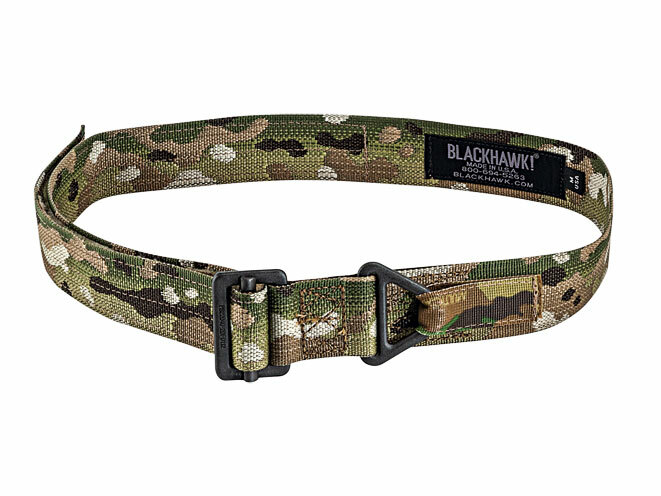 BlackHawk: Featuring polymer-reinforced spine with flexible PVC core, Blackhawk’s CQC Pistol Belt series carry the firepower and do it with EDC casual-dress style. 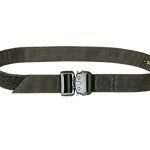 Its popular CQC Pistol Belts boast a more durable, comfortable design, combining premium materials with a polymer reinforcement spine. 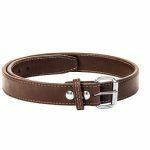 Get the same classic appearance of an ordinary dress belt in a package that offers a stable platform for carrying a handgun, spare magazines, handcuffs and the like.